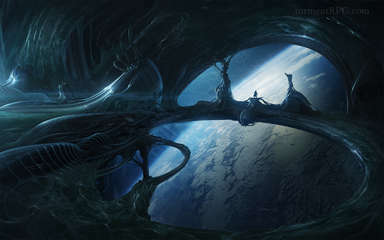 You are born falling from orbit, a new mind in a body once occupied by the Changing God, a being who has cheated death for millennia. 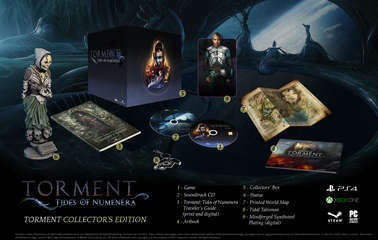 If you survive, your journey through the Ninth World will only get stranger… and deadlier. 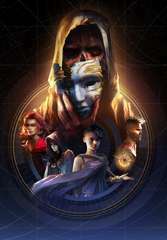 With a host of strange companions – whose motives and goals may help or harm you – you must escape an ancient, unstoppable creature called the Sorrow and answer the question that defines your existence: What does one life matter? 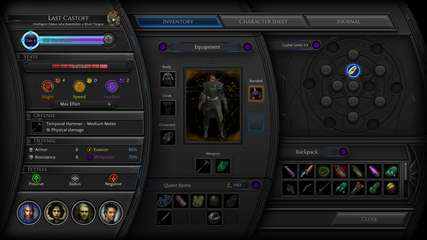 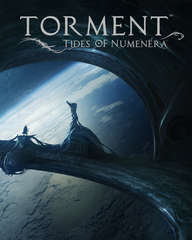 Torment: Tides of Numenera is the thematic successor to Planescape: Torment, one of the most critically acclaimed and beloved role-playing games of all time. 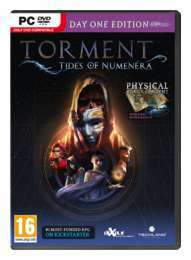 Torment: Tides of Numenera is a single-player, isometric, narrative-driven role-playing game set in Monte Cook’s Numenera universe, and brought to you by the creative team behind Planescape: Torment and the award-winning Wasteland 2.